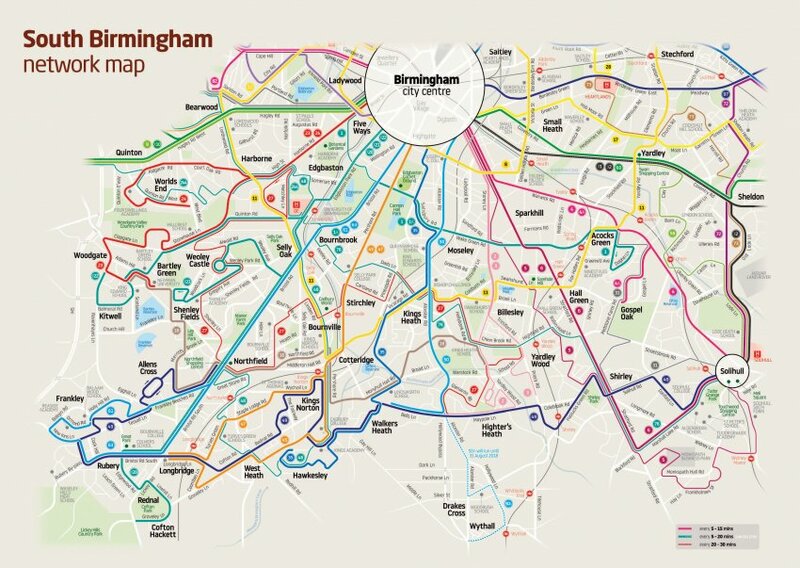 Proposed changes to National Express West Midlands bus services in South Birmingham come into effect at the end of this month. If you have any concerns, please email Preet at: preet.gill.mp@parliament.uk. Alternatively, you can email the National Express team at: travelcare@nationalexpress.com.